This is your opportunity to realize your dream of owning your own business and living a coastal lifestyle. 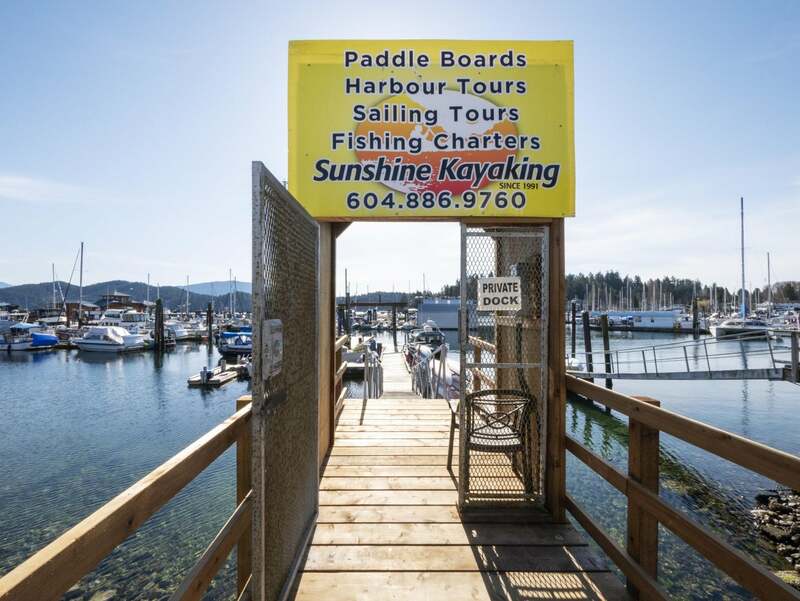 Sunshine Kayaking and BC Fishing Charters is ready for new ownership. 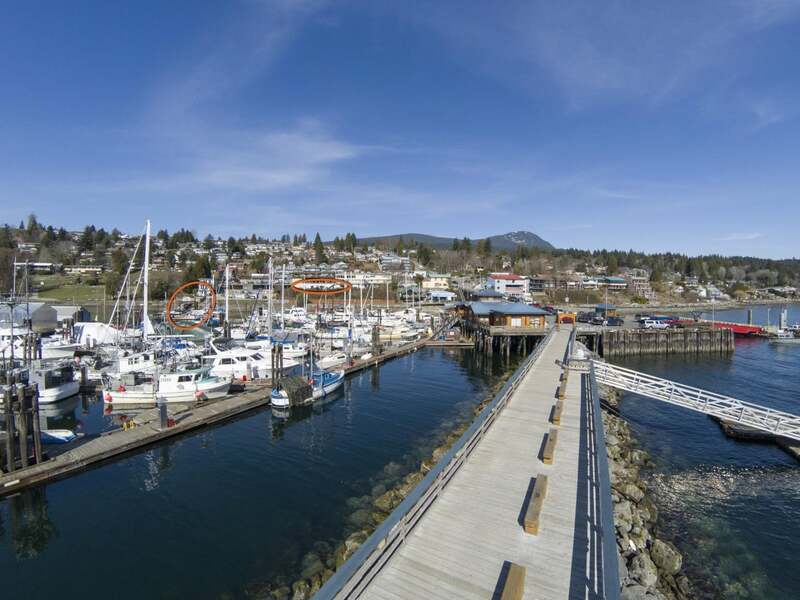 Seamlessly take over operations of this profitable business in the beautiful coastal town of Gibsons, British Columbia. 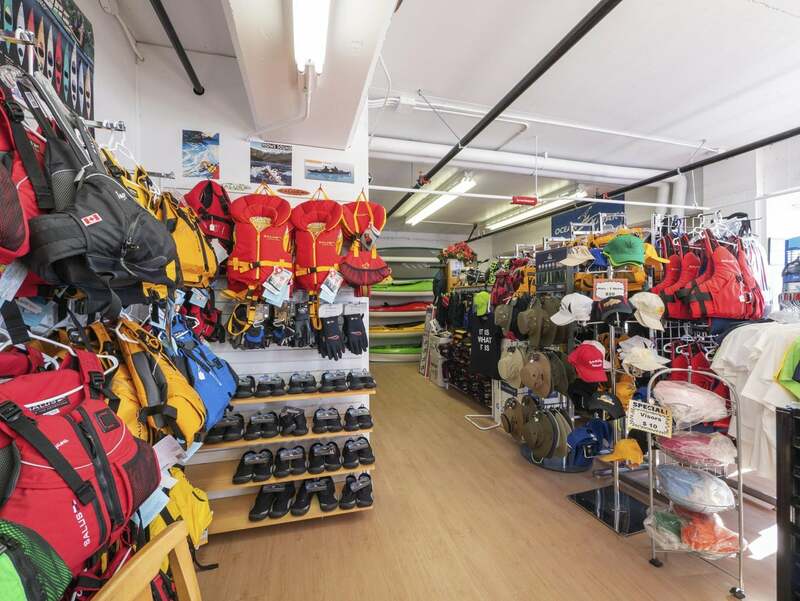 Established in 1991, Sunshine Kayaking is the go-to hub for watersports in Gibsons Harbour and is the premiere outfitter for kayak and paddle board rentals on the Sunshine Coast. 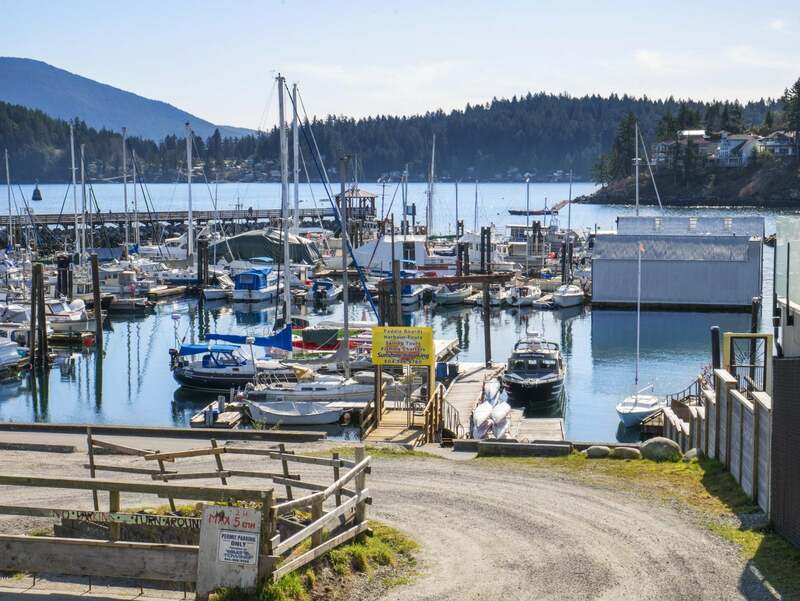 It’s also well known for its harbour whale watching tours and its fishing charters. 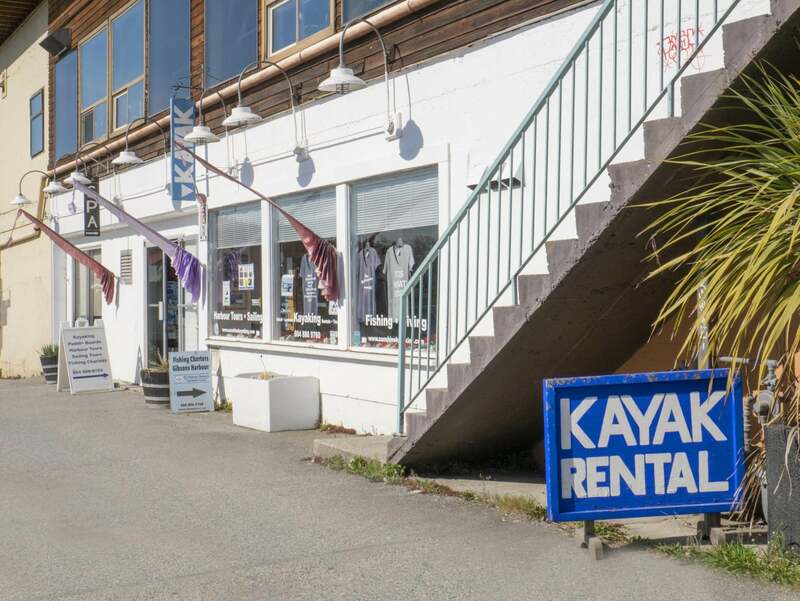 Located in Gibsons Landing and down Molly’s Lane, signs guide tourists and locals alike to the business’ storefront. 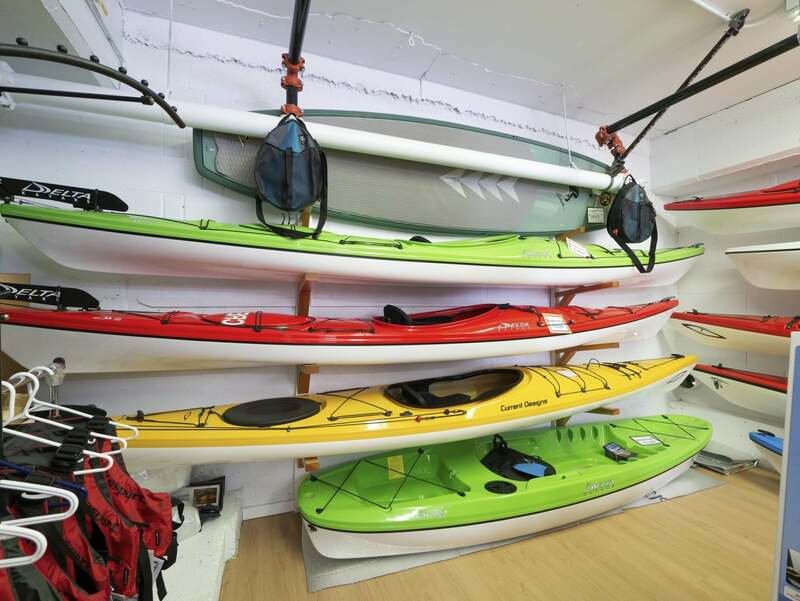 This retail location boasts strong sales across a wide assortment of recreational products. 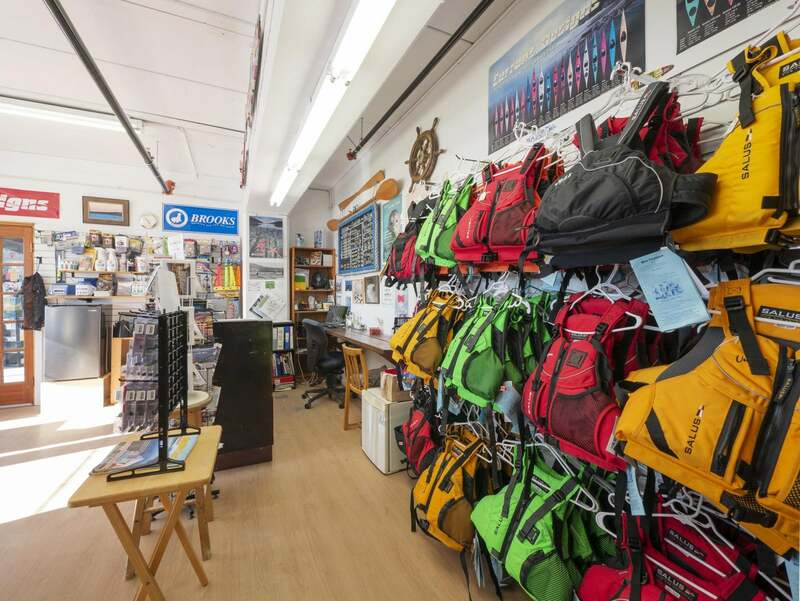 There are kayaks and all related accessories including pumps, paddles, and lifejackets and there are also clothing and sportswear options including shirts, hats, and water shoes. 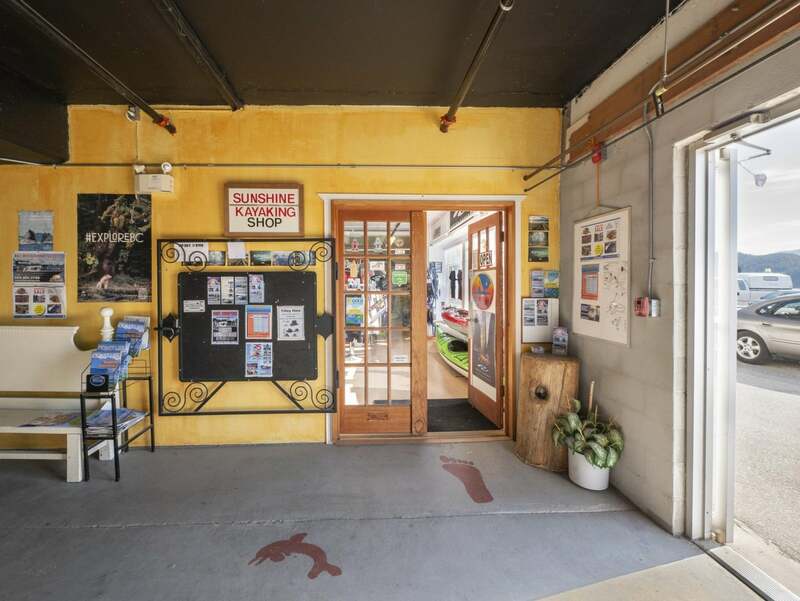 Guests book their rental or tour inside the storefront and are then escorted down to the dock area where they’ll start their ocean adventure. 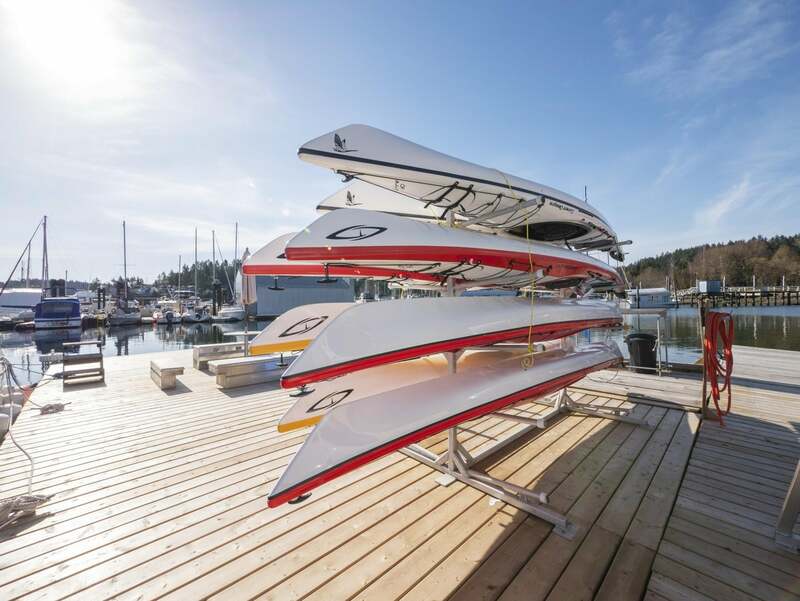 A short walk from the retail space, customers launch off the dock in the calm waters of the protected harbour. 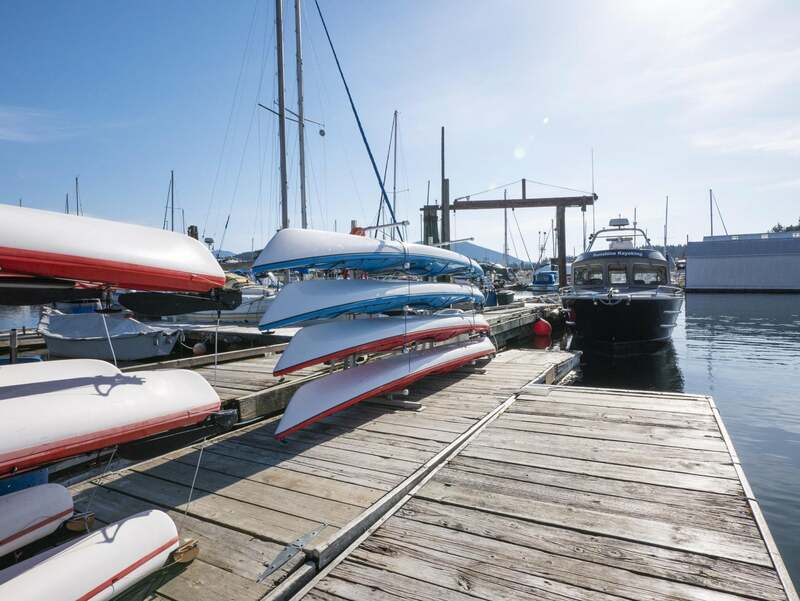 They then make their way out of the marina to explore the picturesque coastal surroundings. 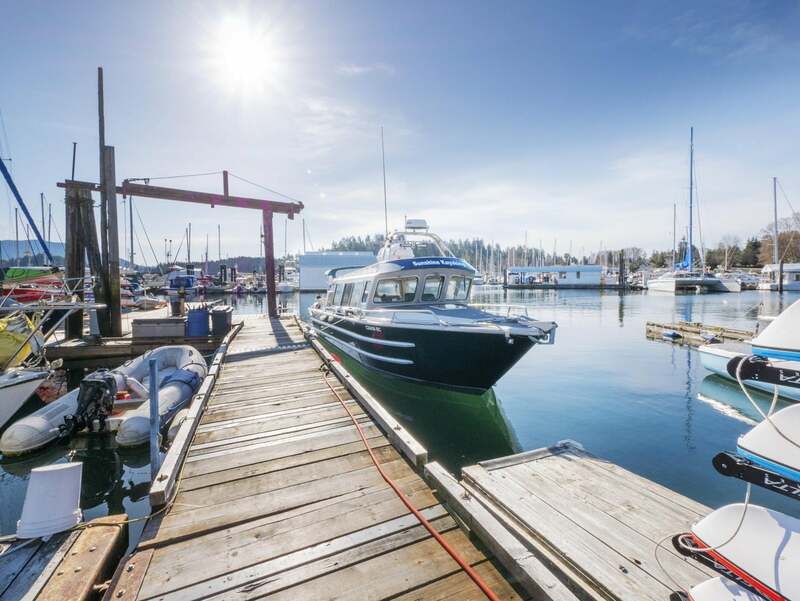 With the business comes this impressive 32’ EagleCraft cruiser. It’s a popular tour boat for family celebrations, corporate events, weddings, anniversaries, and birthdays. 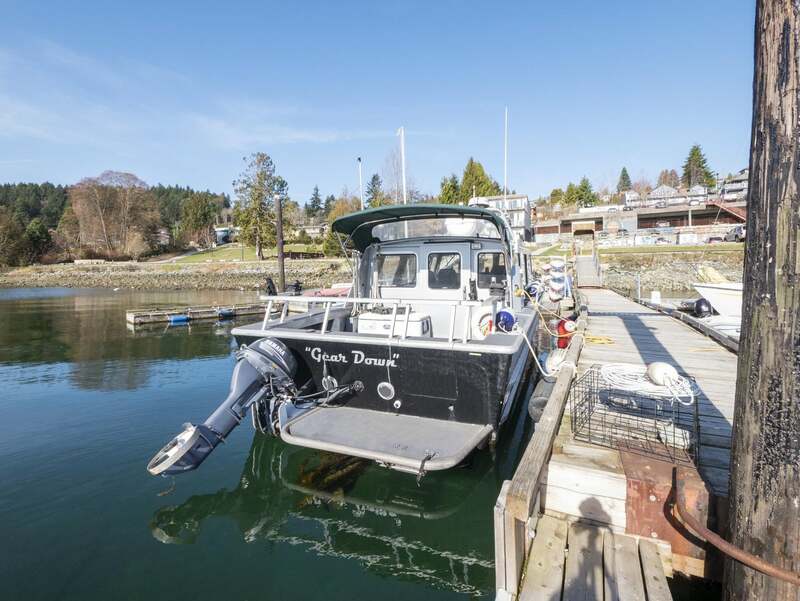 It’s fully outfitted for tours and fishing and it keeps customers happy and comfortable while creating amazing memories of their Sunshine Coast adventure. 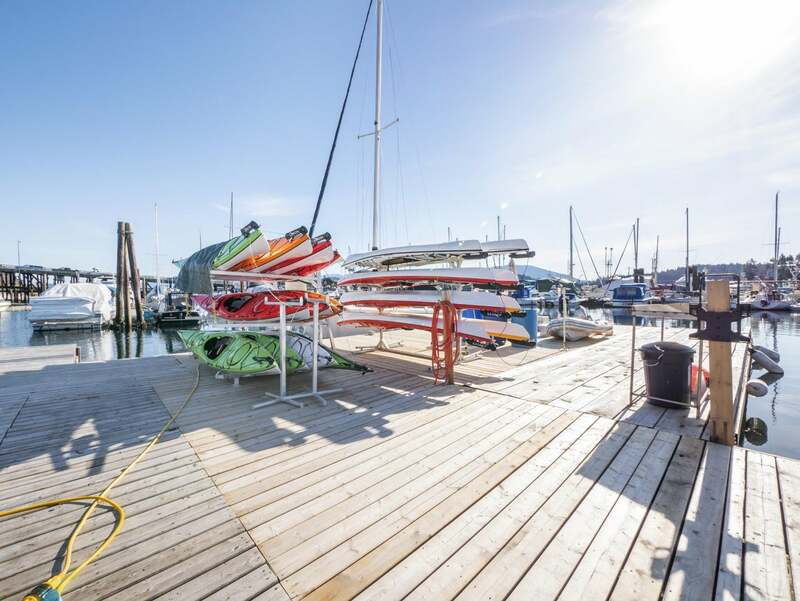 The dock has plenty of space and storage used to house kayaks and paddle boards. 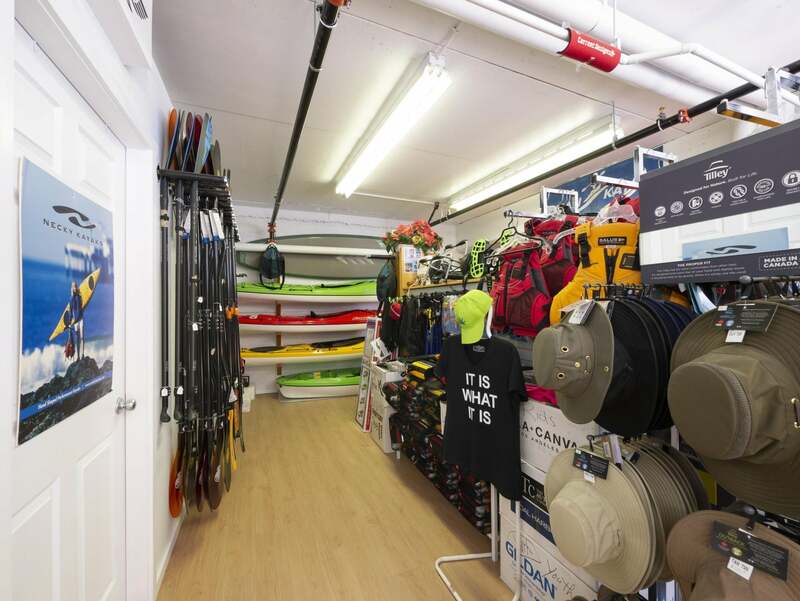 In addition to storage on the dock and inside the store, there’s a third storage space in the nearby parkade. 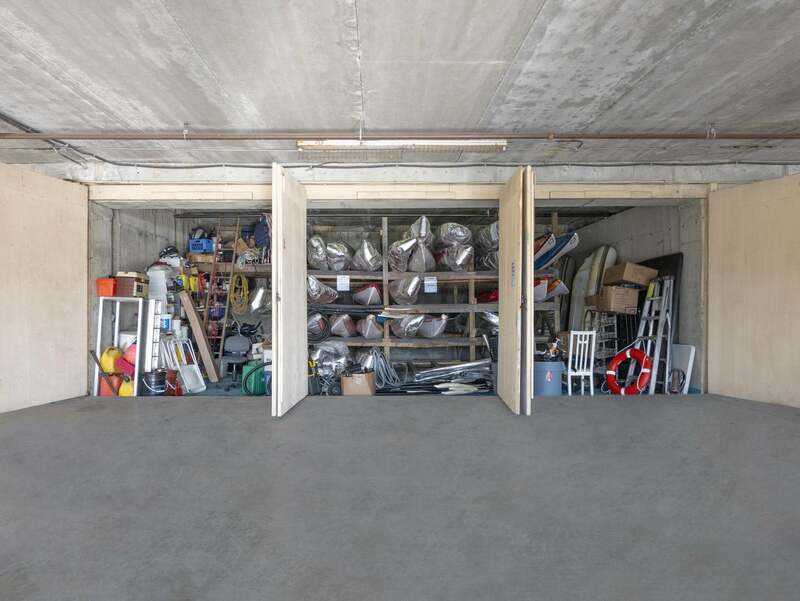 Lots of shelving and storage space here allow for equipment to be stored securely behind locking doors. 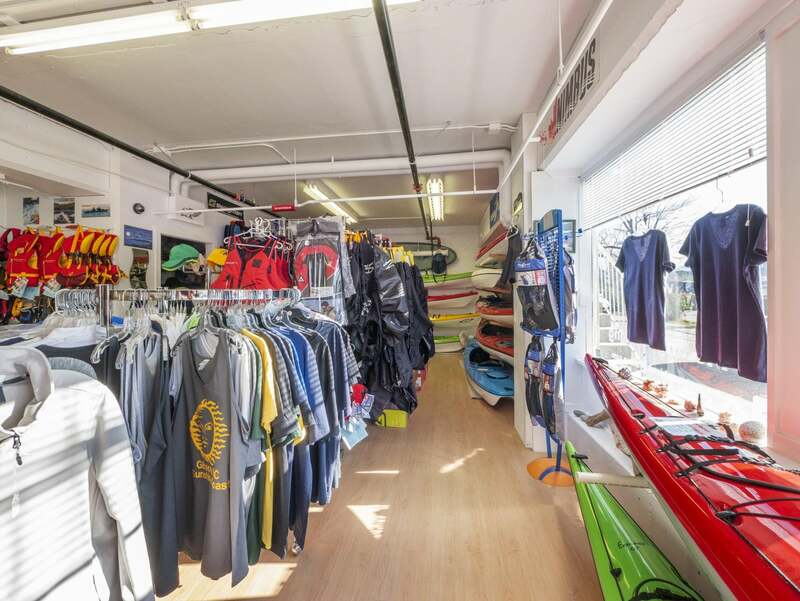 Buy this business and be part of the exciting changes along the waterfront. 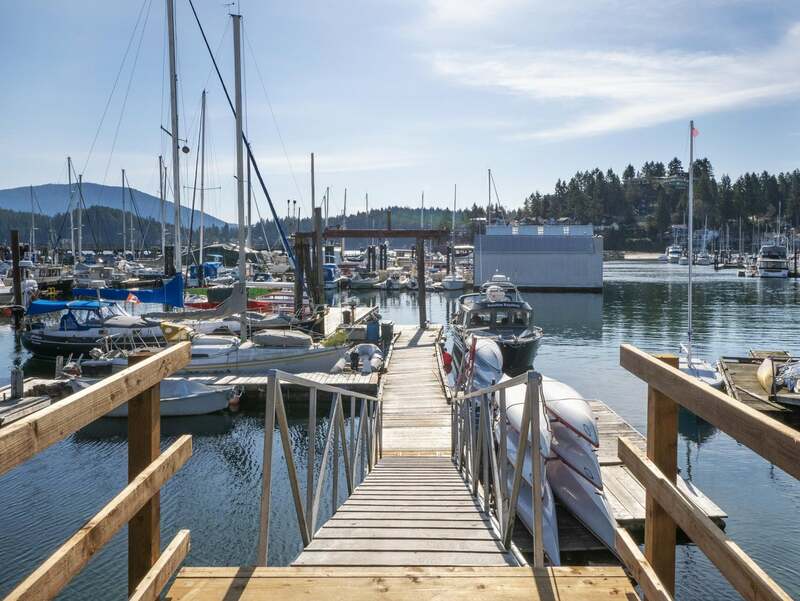 Gibsons is continually growing and continues to attract both tourists and new residents. 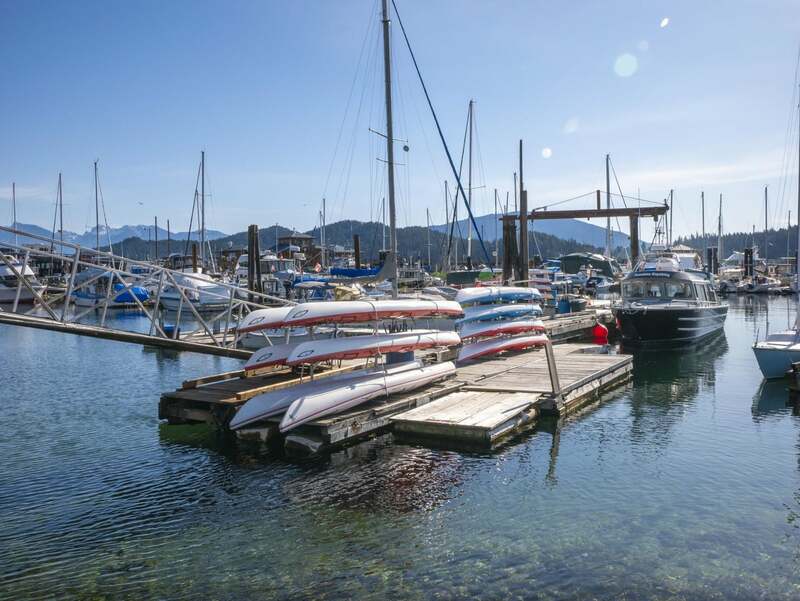 Nearby developments like of the George Marine Resort and Residences are slated to create a seawall expansion that’s anticipated to provide even more business traffic. 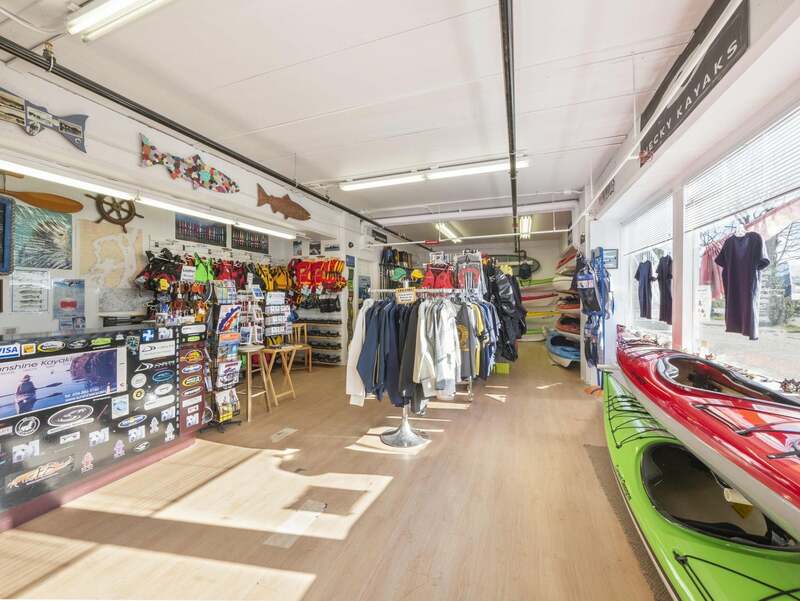 This is your opportunity to buy a profitable, turnkey business with lots of growth potential and a wonderful seaside lifestyle. Call your REALTOR for an info pack today. 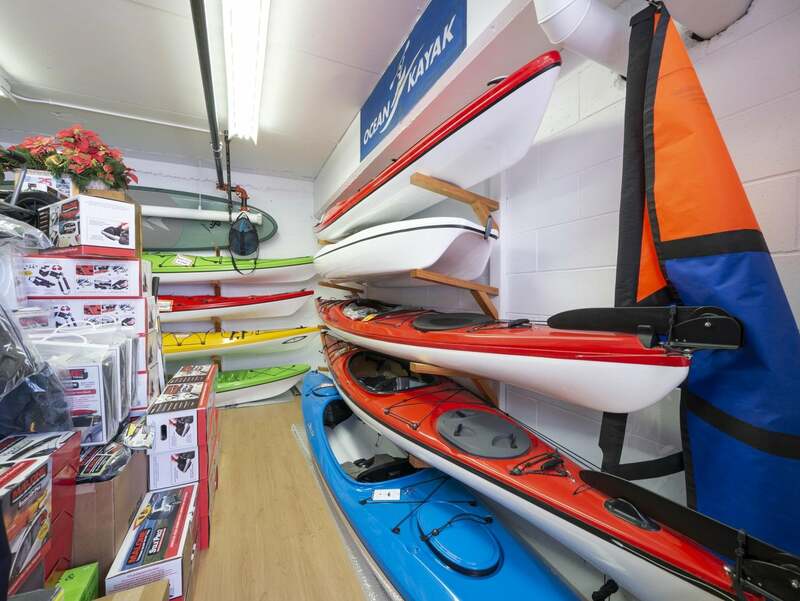 Please send me more information on Sunshine Kayaking Ltd & Bc Fishing Charters 9 - 287 Gower Point Road, Sunshine Coast. Thank you.